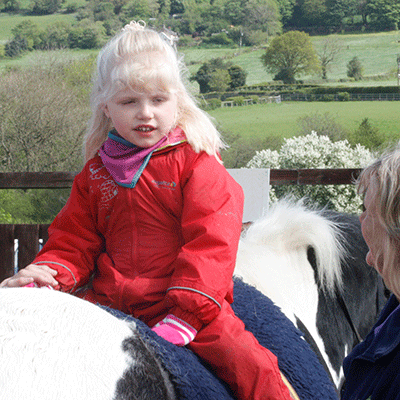 Clwyd Special Riding Centre is a registered charity that offers a variety of equine experiences for people with additional needs. Set in over 30 acres with 24 horses of all sizes and types, the aim of CSRC is to provide a beneficial experience to all persons through riding, carriage driving, equestrian vaulting, equine learning and therapy and hippotherapy. 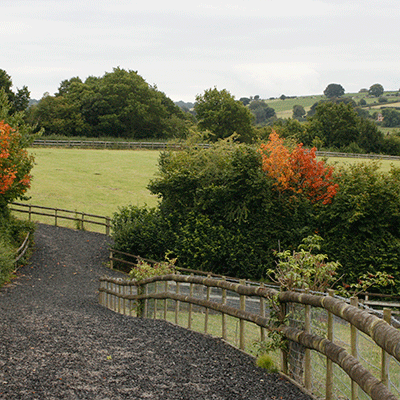 Nestled in the Clwydian Hills, Clwyd Special Riding Centre has been in operation for over 30 years and has a range of facilities including indoor arena, outdoor arena, a countryside challenge activity area, a 2 kilometre track with water splash and picnic area an activity and learning barn and a round pen. 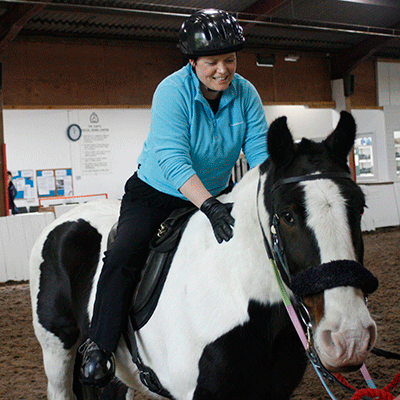 Project CELT – Centre for Equine Learning and Therapy is an additional area built with a grant from the Big Lottery Fund. This project provides opportunities for persons with complex needs who may benefit from equine learing and/or equine therapy. The Centre has a fully simulated mechanical horse with interactive screen where riders can experience horse movement whilst riding a dressage test or cantering along a beach. It can also assess balance and ability and offer a progression report of balance development. The Centre also has a ceiling track hoist, smart board, height adjustable work stations and sink plus an extensive range of communication aids. Holiday accommodation is also available. 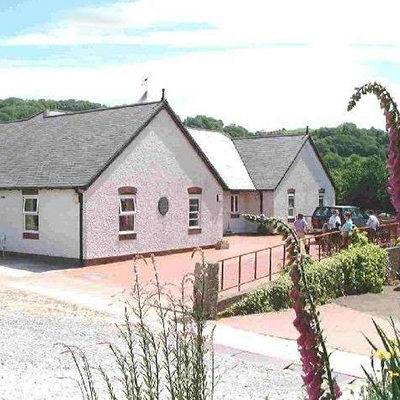 A purpose built, 18 bedded accessible building is set within the grounds and allows for people with additional needs to enjoy an equine based holiday at any time of the year. 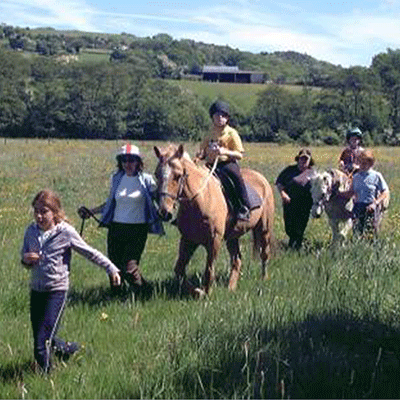 If you would like to visit Clwyd Special Riding Centre to see what activities and facilities we have and to meet our team and horses, then please do not hesitate to contact us. "It has been a truly wonderful and inspirational experience for us both. Thank you so much!" 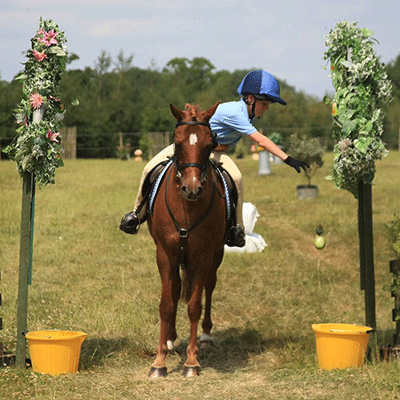 Therapeutic riding, to include Dressage, Show Jumping and Endurance. 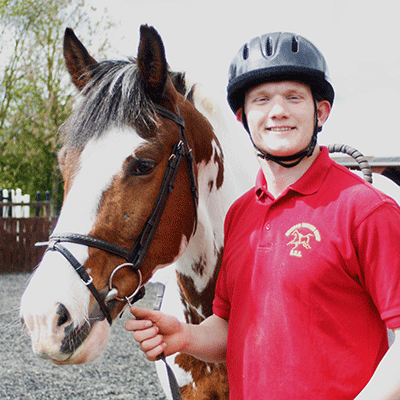 We support our groups and riders by providing suitably trained horses for a variety of people’s needs. Equestrian Vaulting is gymnastics on horseback. Here our groups, with specially trained horses, are able to offer adapted vaulting sessions to people ranging from 5 years old to participants in their early 20’s. Vaulting is a great activity which engages many people on every level, especially primary and secondary school age children. Hippotherapy sessions run at CSRC throughout the whole year. The definition of hippotherapy in the UK is that it is a physiotherapy treatment technique which uses the special qualities of the horse to help a patient progress. The ultimate aim of hippotherapy where possible is to help a child or adult gain sufficient postural ability and control to progress in to therapeutic riding if that is their goal. Hippotherapy differs from therapeutic riding in that a trained physiotherapist leads the session and works on their physiotherapy insurance. If necessary due to reduced head control a patient may ride without a safety helmet. Different positions can be used in hippotherapy depending on the physiotherapist’s assessment, the patient’s ability and the goal of the treatment. 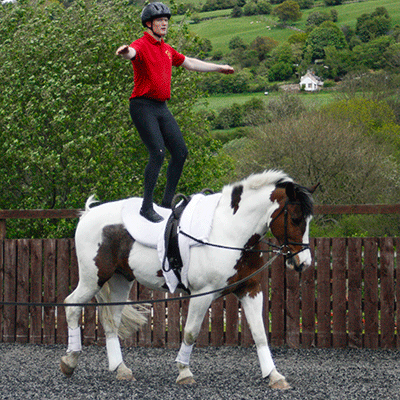 Referrals for hippotherapy assessment are mostly received from physiotherapists and individuals. Sometimes a rider in a therapeutic riding programme may attend for a short block of hippotherapy and then return to their riding group. The hippotherapy team work under the direction of the physiotherapist and undertake delegated tasks. 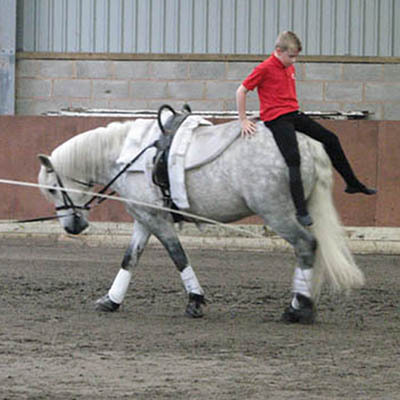 Backriding is a technique where the physiotherapist and a child ride on the horse together and which allows the physiotherapist to support the child using specific handling skills. Backriding requires a team of four people and takes place as an individual session. The physiotherapist also has access to the Centre for Equine Learning and Therapy here at CSRC, a therapy bed and range of equipment is available and the opportunity to use the mechanical horse. In addition, hippotherapy offers a screening service whereby all new referrals under 5 years of age and complex referrals are seen prior to placement within one of the RDA Groups. 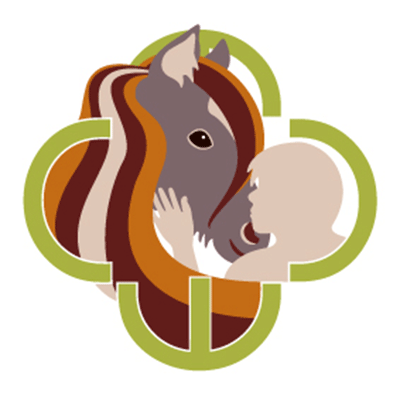 Hippotherapy at CSRC is very much a team approach with centre staff training the horses, the volunteer co-ordinator recruiting the hippotherapy team members and the equine staff presenting the horses to a high standard each week. A specialised activity for which CSRC is able to offer great facilities. 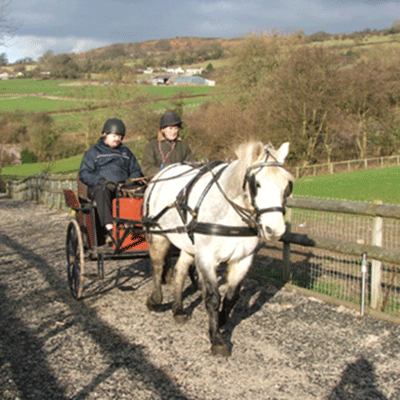 Carriage Driving requires volunteers who are dedicated and trained, specialist adapted carriages are available for wheelchair users. 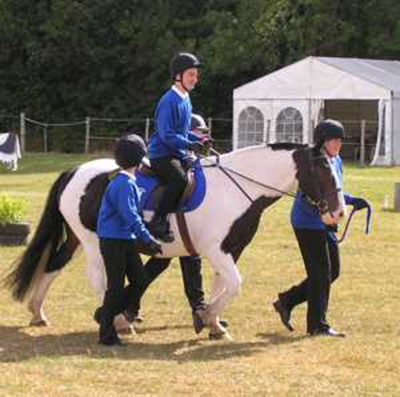 We offer residential riding holidays for member groups of the Riding for the Disabled Association to attend CSRC weekly from April to October, in our 18 bedded, purpose built accommodation. Groups have access to our hydraulic mounting platform in the indoor school, the outdoor school and the all-weather track of 2 kilometres. At RDA, our volunteer groups organise activities such as riding, carriage driving, vaulting, showjumping and Hippotherapy. We offer activities for all age groups and, wherever possible, to people with any disability. 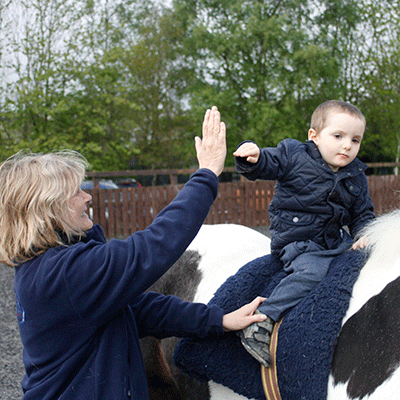 Our horses and ponies provide therapy, achievement and enjoyment to people with disabilities all over the UK.